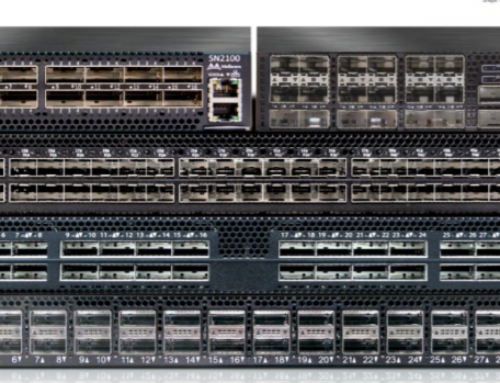 The Brocade G620 Switch is built for maximum flexibility, scalability, and ease of use. 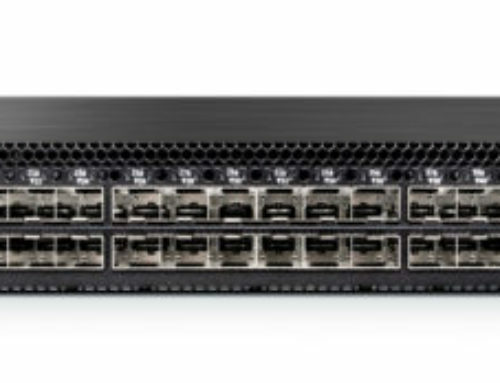 Organizations can scale from 24 to 64 ports with 48 SFP+ and 4 Q-Flex ports, all in an efficient 1U package. 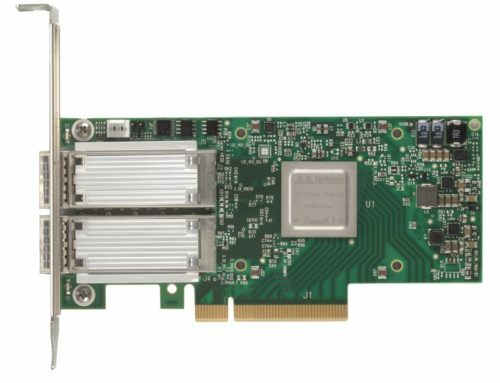 In addition, a simplified deployment process and a point-and-click user interface make the Brocade G620 easy to use. 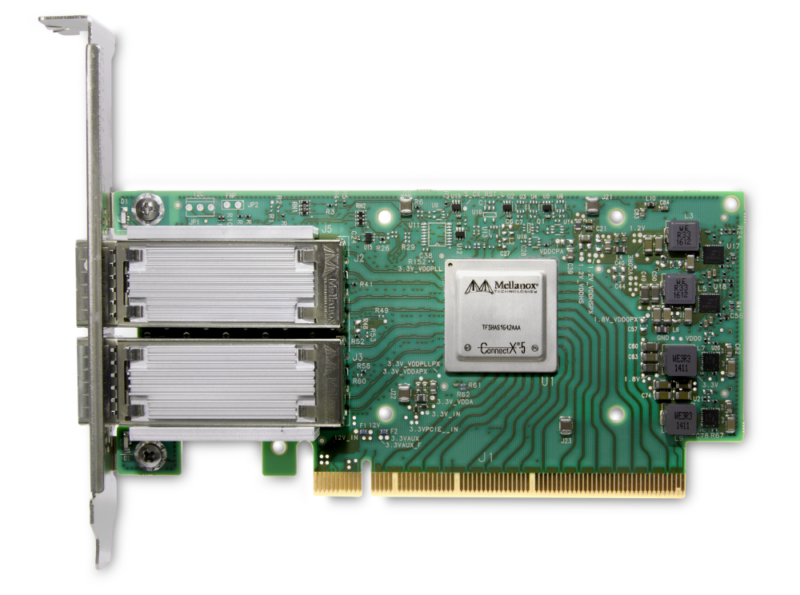 With the Brocade G620, organizations gain the best of both worlds: NVMe-ready high-performance access to industry-leading flash storage technology and “pay-as-you-grow” scalability to support an evolving storage environment.